Your home or your commercial building are your biggest investments. Protect and enhance the value of your property with professional painting from Northwest Quality Painting. Whether you have a small one-bedroom bungalow and simply need a wall touched up or you have a three story office building and want it repainted inside and out, Northwest Quality Painting is your best choice. Everyone is a painter. It's easy to pick up a paintbrush and a bucket. In fact, some painting contractors do just that and consider themselves to be in business. When you're trusting the value of your home or building to a contractor, you need to know what to look for. Be sure to work only with a professional contractor with experience, a guarantee and the knowledge and expertise to suggest the right paint product for your needs. You'll be delighted with the quality and care your painting project receives from Northwest Quality Painting. Guaranteed! 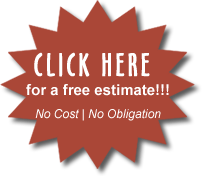 You'll also get the best value from any painting contractor in the Seattle area. Wherever you're located in Western Washington, throughout the Puget Sound we're here to serve you – from Everett to Seattle, Bellevue to Olympia, Issaquah to Tacoma, Kent to Puyallup, and everywhere in between! Call 253-931-5518, or contact Northwest Quality Painting online today for your free consultation and color analysis. 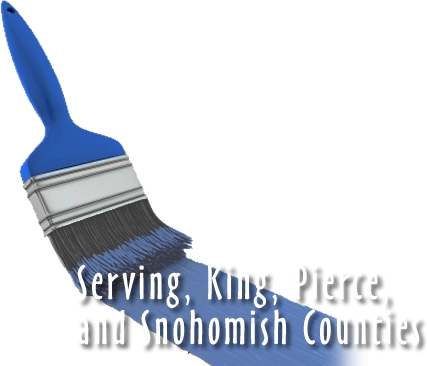 © Copyright 2004 - , Northwest Quality Painting, All rights reserved.Website Design, Hosting and Maintenance by New Tech Web, Inc.